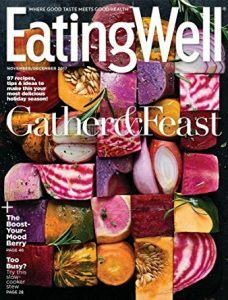 On Amazon right now you can get a subscription to EatingWell Magazine – 1-year Auto-Renewal for just $5! If you are still looking for a gift this magazine is one of my favorites. Next post: 25 Home Workout Essentials!